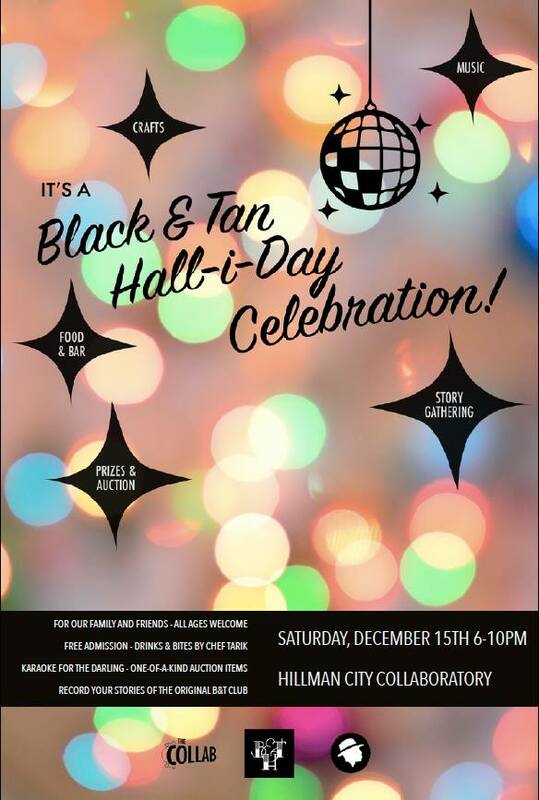 Black & Tan Hall is hosting their 2nd annual Hall-i-Day Celebration at the Hillman City Collaboratory on Saturday, December 15. There will be food by Chef Tarik Abdullah, crafts from local vendors, and live entertainment. Come by and shop their unique market atmosphere and receive complimentary gift wrapping! Their family-friendly Hall-i-Day Celebration is for all ages and will have free activities for kids. Please bring a donation of non-perishable food for the Rainier Valley Food Bank. We hope to see you there and share some Hall-i-day cheer!